YOU'RE INVITED! BRING THE WHOLE FAMILY! 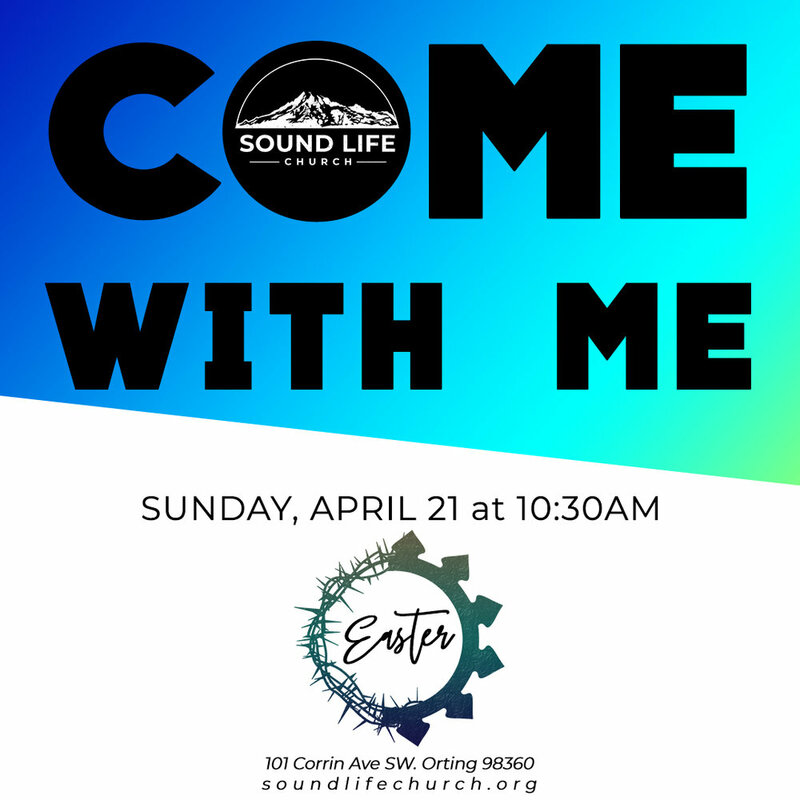 Spend your Easter weekend with family and friends at Sound Life! On Friday we remember the death of Jesus with anticipation of his resurrection. Saturday thousands of people gather and hunt for Easter eggs, win prizes, and learn about Jesus. Sunday we gather to celebrate the GOOD NEWS: Jesus has risen from the dead! He's alive! That's the message of the Gospel, and it's GOOD NEWS for you and me. Click on any of the events below for more information! Over 50,000 easter eggs, prizes, inflatables, food vendors, and more! Download one of the images below and share it all over your social media accounts! 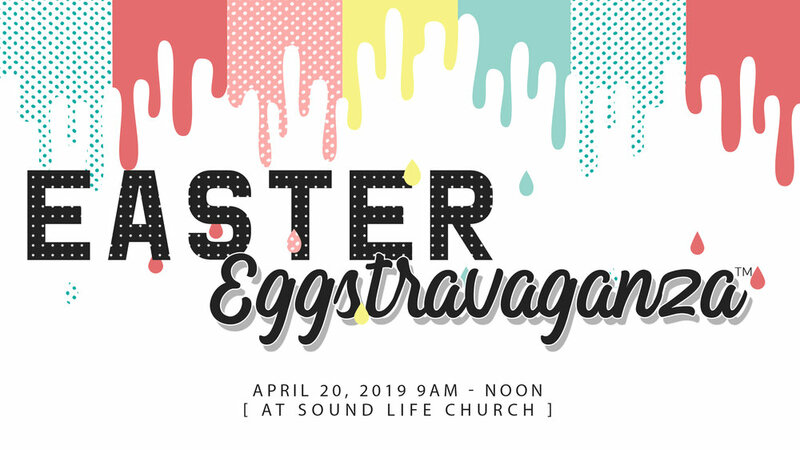 Let’s make sure everyone knows there’s a place for them at Sound Life Church this Easter. Right click or press and hold image to download!